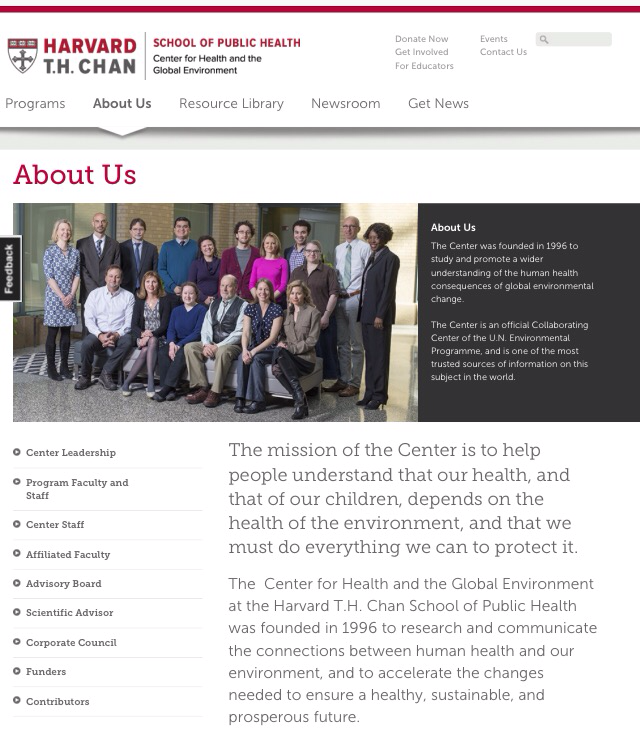 Someone recently posted a link from a website called the Center for Health and the Global Environment at Harvard University School of Public Health. I cannot believe that such a prestigious medical school would ever take a position against the scientific consensus, so I decided to dig further into this. The first thing I noticed off the bat is the odd way the domain name looks. This domain name is chgeharvard.org. The majority of school sites are all .edu ending. That already raises a red flag to me. Not only does the domain itself look weird but the questionable site also has an odd header alignment. 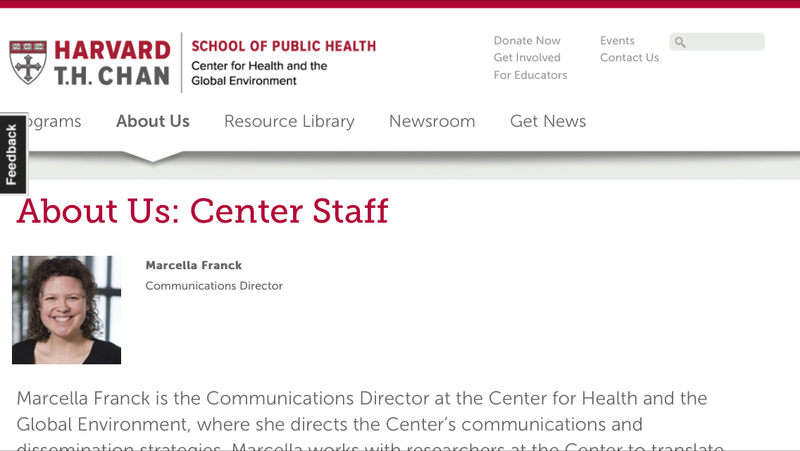 The actual School of Public Health’ site at hsph.harvard.edu has a different look all together. Take a closer look at the T. H. Chan part. The biggest kicker is when you look up the domain a name itself. The questionable site was started in January 2014 and registered to the woman pictured above. 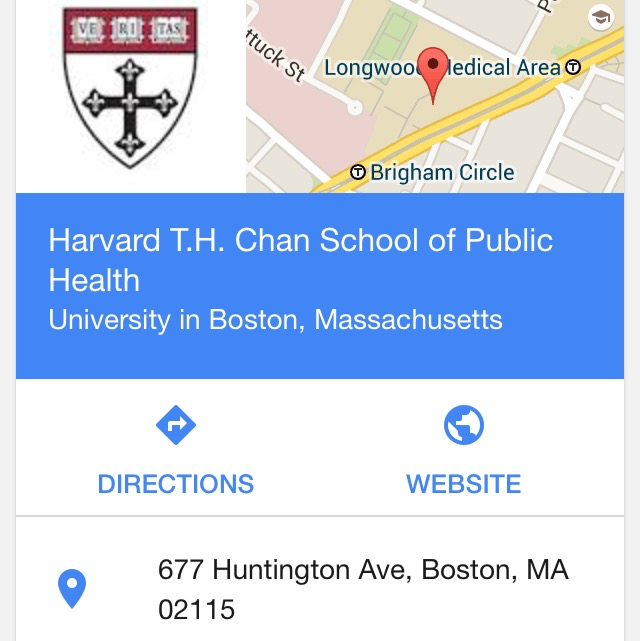 When you actually look up the real Harvard School of Public Health’s domain registration, it’s clear that this anti-GMO site is not touting evidence based information. 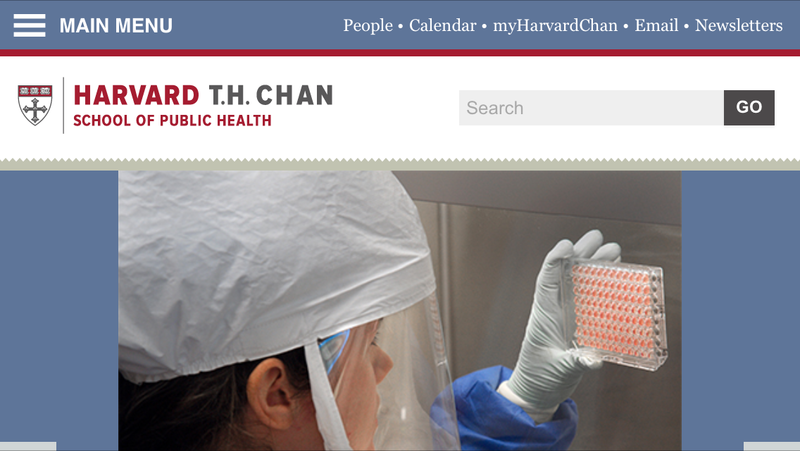 All of the Harvard domains are linked to the IT department there. 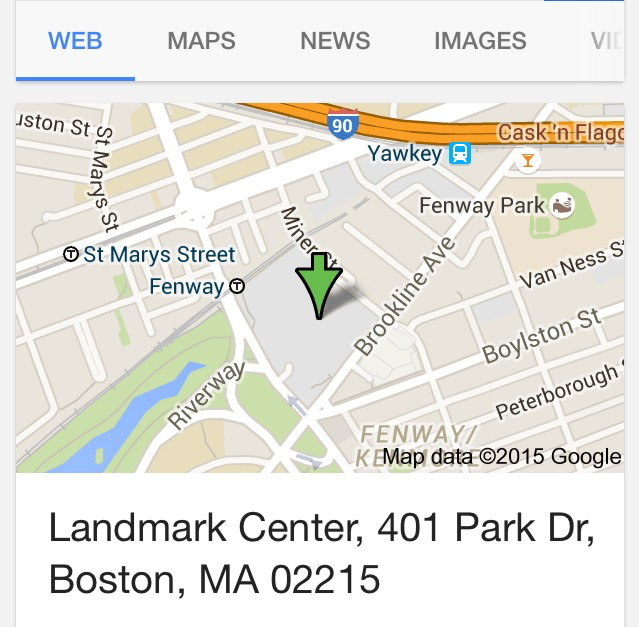 What’s even more interstingis the address of the actual school. Then the address listed in the domain registration is completely different. The questionable site claims it was founded in 1996 but if that was the case, why was the domain started in January 2014? 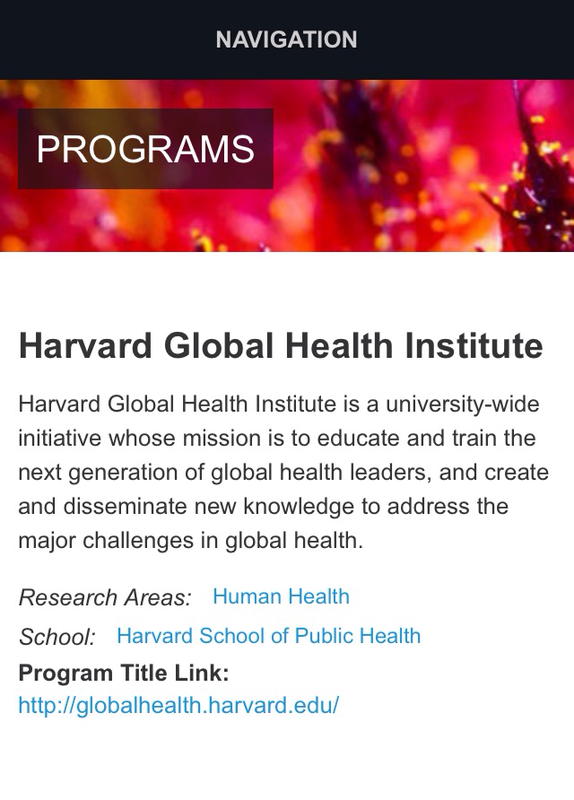 Here’s the Global Health Institute on Harvard too. Note the website. Before you start sharing links, it’s best to cross check your information. Also remember that just because one site touts a stance, it doesn’t mean the world wants it. Think before you believe! Some have told me that this is a real website at Harvard. If it is, I stand corrected. The problem that it promotes a lot of fear and some cherry picking. 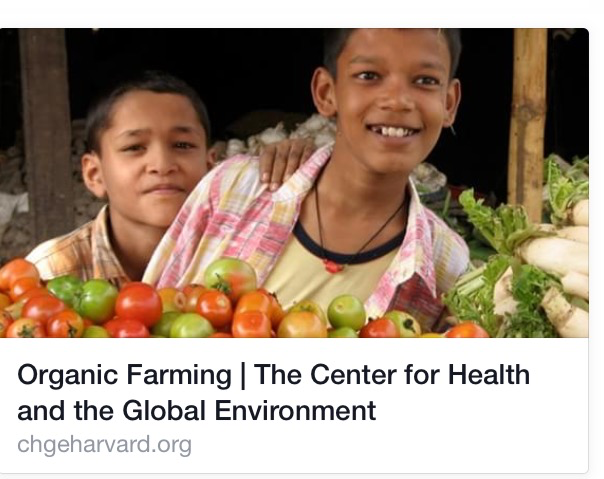 It doesn’t provide much evidence based information to base much of its claims for organic agriculture. It’s also interesting that it doesn’t even mention that the latest studies can’t find any significant difference on nutrition either. And remember that you just can’t claim evidence with a single website either. Get a collection of others and vet the evidence. It would be great if this “program” would consider all types of agriculture for a cleaner and better world for all farmers and the public. That’s good public health practice for the global environment. Biotech is a means of achieving this for people around the world. This entry was posted in The Anti-Science Debacle. Bookmark the permalink. Their group is already ‘chge’ and they can’t find an ‘a’ and an ‘n’ so they can be all cutesy and call themselves CHANGE? Lazy.